As in every youth sports organization, we need to make sure that all our children enjoy a sports development environment that is fun, safe and fair. This responsibility is the primary duty of soccer officials - the referees. During this past Fall Season, over 100 games were played each week. For all of the children of Region 213 to play, more than 300 open referee positions must be filled by volunteers - like you - each week. 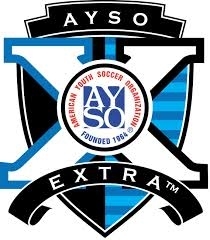 Your kids - and all of the kids in AYSO Region 213 - need your help to continue providing quality youth soccer programs. perhaps the enjoyment of sharing the beautiful game of soccer with the kids. Being a referee is fun and rewarding. You can set your own schedule and officiate as many -- or as few -- games as you want. You will learn all you need to know about the game of soccer. You can make lifetime friendships with others who have joined together in the camaraderie of soccer officiating. Whatever will provide your motivation, please remember, OUR children need YOUR help. 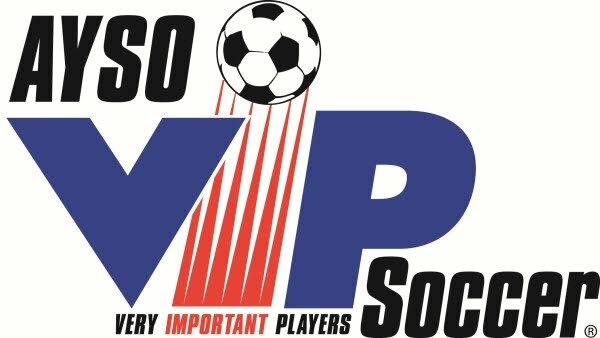 North Irvine AYSO is justifiably proud of it's soccer referee tradition and we invite you to become part of it. We welcome anyone over the age of twelve (12) to become a referee. Coaches and players are also welcome to come referee to help enhance their knowledge and appreciation for the game. 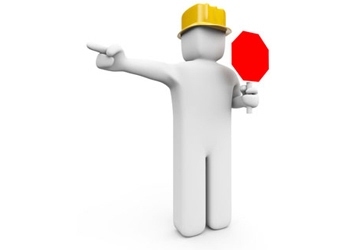 We provide all the training necessary to help you become a confident and knowledgeable official. The Referee Committee is committed to continued support and encouragement throughout the entire season not just the training sessions. We, along with the Regional Board members, will stand behind you in not tolerating verbal abuse by coaches, parents, or other spectators. When you volunteer as a referee, you help enrich the lives and soccer experience for of all our children. Please check out the Referee section. Be a referee: Help keep AYSO region 213 soccer fun, safe and fair.